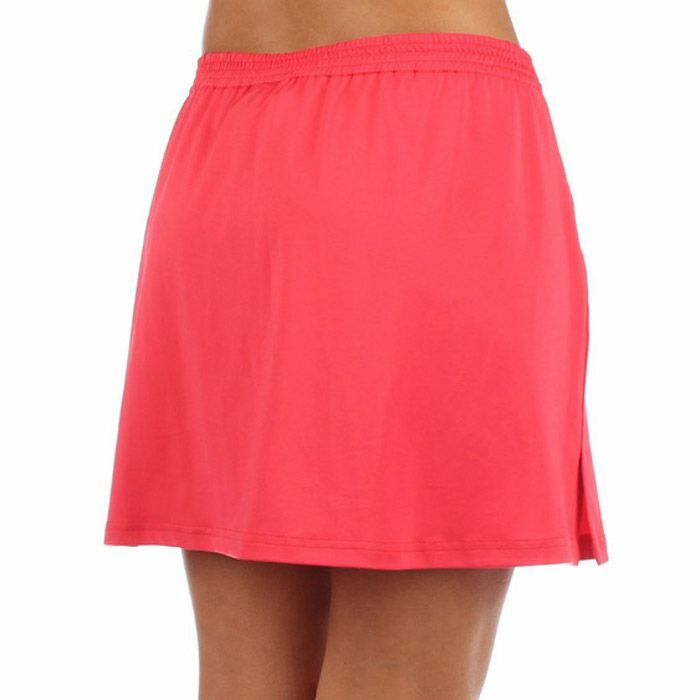 The Head Club women skort has been designed for women who look for a combination of highly comfortable outfit and stylish look. 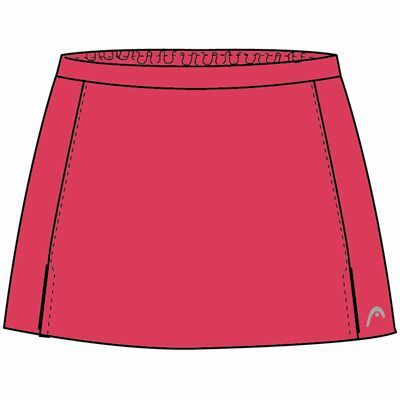 The skort is made of polyester (92%) and elasthan (8%). It features cool&dry technology to provide excellent sweat absorption. 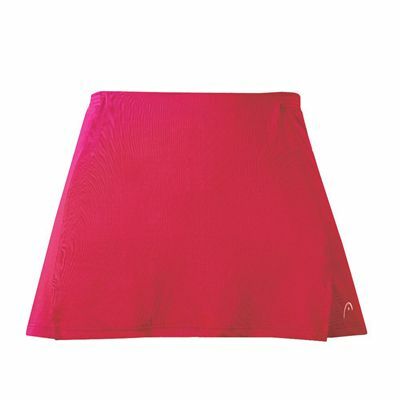 This breathable and comfortable skort has an antibacterial finish to meet the needs of even most demanding tennis players. The skort has been equipped with elastic cuffs. Whether it is used for practical reasons, or as a fashion statement, with this skort you can conquer the court. 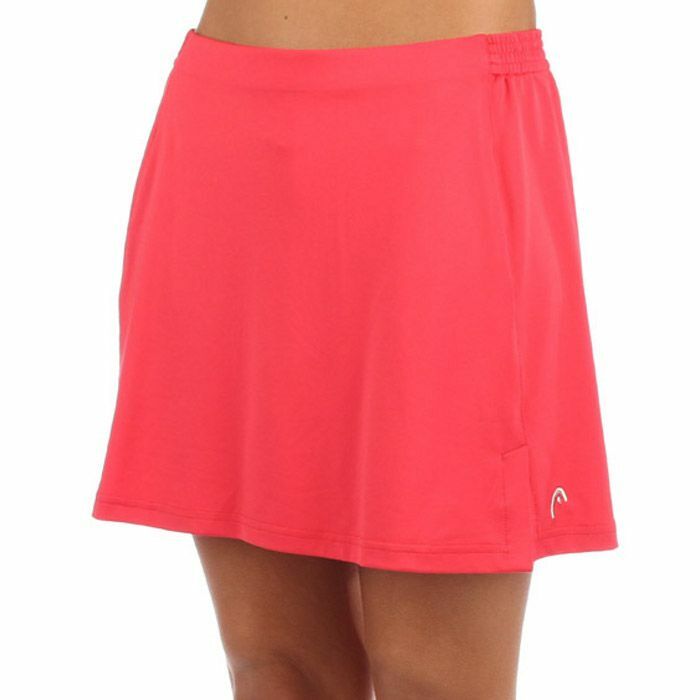 for submitting product review about Head Club Womens Skort.